Can you hear me now? Good. No busy signals, no call waiting, and no dropped calls on this week's modcast. 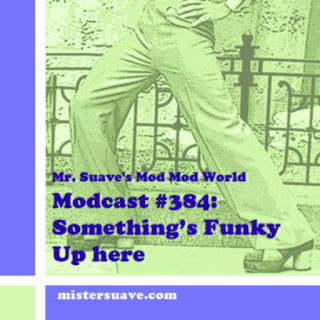 It's telephone time in the mod mod world, and I've got the best hold music you've ever heard so stay on the line for some great telephone songs.